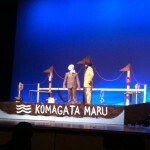 The play Komagata Maru is based on an historical incident involving a steamship named Komagata Maru. The ship with 376 Indian passengers that arrived in Canada’s Vancouver harbour on 23 May 1914. Many of the passengers were ex military men who had made sacrifices for the British empire in wars and expected no problem in immigrating from one British colony to the other. But to their utter dismay Canadian Immigration imprisoned them in their own ship, refused water and food and forced them back in humiliation after two months. When they reached at the Indian port of Budge Budge Ghat near Calcutta the British-India police fired on them killing several and injuring many more. 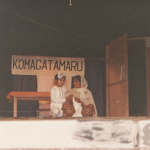 1978-79 – The Script: Komagata Maru was the first full length Punjabi play written in Canada. 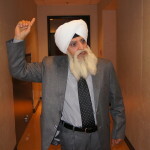 Its script was based on documents available in the Vancouver Archives, Vancouver Public library, and information available from several books especially those written by Dr. Hue Johnston and Sohan Singh Josh. 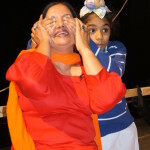 The play brings forth three aspects of the Komagata Maru event: The mockery of the great British justice, Canadian racism of the time, and the efforts of the Shore Committee members of the Indo-Canadian community. It was the sacrifices made by the Shore Committee members that inspired the writing of the play. 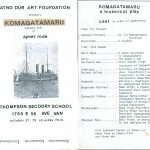 1979 – The Premier: The play directed by its author was first produced by the Watno Dur Art Foundation in Thompson Secondary School in Vancouver on 27 October, 1979 and was attended by some 500 people. 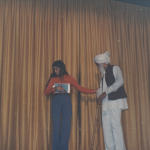 Legendary Punjabi dramatist Joginder Baharla who happened to be in Vancouver at the time attended some of the rehearsals and introduced the play at the stage. The BC minister of culture at the time sent a best-wishes message. The performance, despite shortcomings, was greeted with enthusiasm. 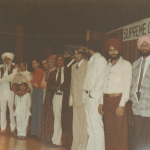 1982 – The entire play was serialised in The Indo-Canadian Times weekly published from Surrey, BC. 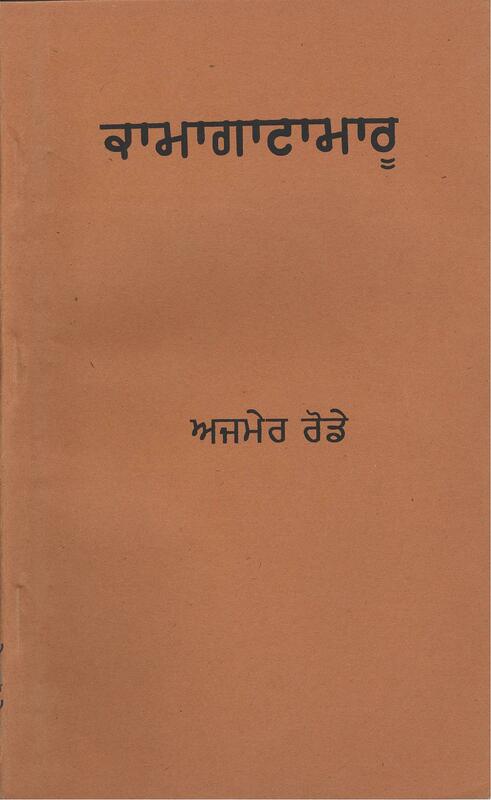 1984 – The play was published in book form by Nanak Singh Pustakmala, Amritsar, India. 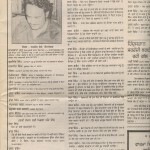 1985 – The play was translated into English by the author and Surjeet Kalsey and was revised by BC writer Ron Kwalilack. The translation was supported by the Multicultural Department of Canada. 1986 – A smaller radio version of the play was broadcast on a CO-OP Radio program hosted by Charan Pal Gill, in Vancouver. 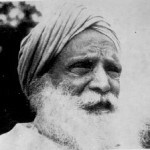 1995 – Top Punjabi dramatist Harpal Tiwana decided to make the play one of his major productions. We went over the entire script together and sketched a new version. Harpal’s untimely death terminated the project. 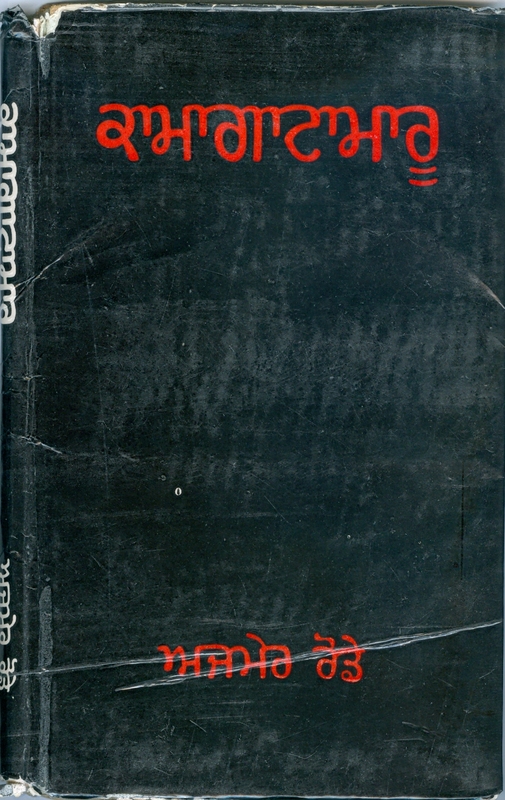 1999 – Second edition was published in 1999 for teaching the play to graduate classes in Guru Nanak Dev University, Amritsar. 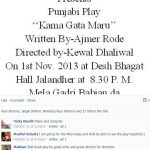 The play was also prescribed in some other universities in Punjab and has been cited in numerous publications. 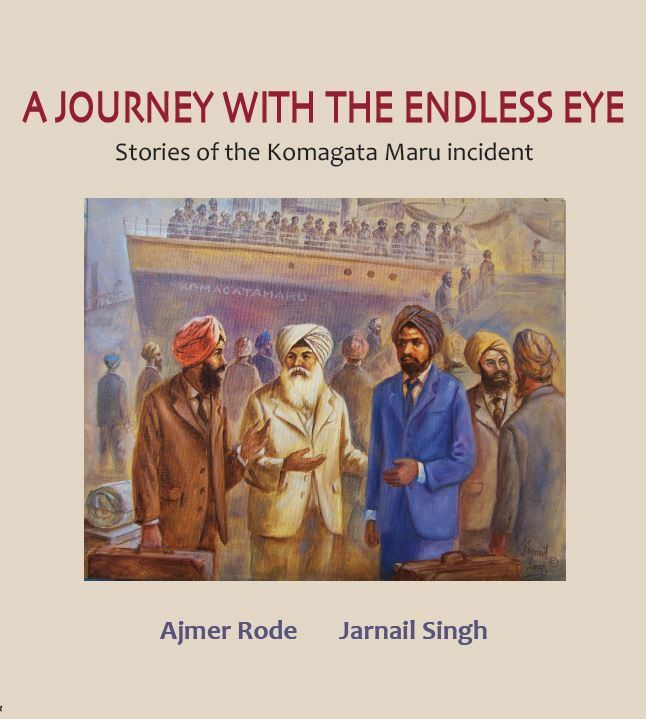 2011 – The author collaborated with well known Punjabi artist Jarnail Singh to produce a manuscript of Komagata Maru stories (in English) and original paintings. The stories were based on the play and was the result of working over several years. The paintings along with the stories were exhibited at several venues in Surrey, Delta and Abbotsford in British Columbia. 2012 – The Simon Fraser University of British Columbia digitized and published the play on their website for public and students. This was done as a part of their larger Komagata Maru project associated with the 100th anniversary celebration of the event. An hour-long interview on the play was also recorded with the author. 2012 – Mangla Bansal converted the first scene of the play into an animation film for elementary school children. 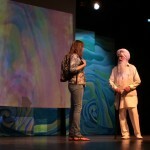 2013 – Professor Anne Murphy of the University of British Columbia prescribed the play to one of her Punjabi classes. 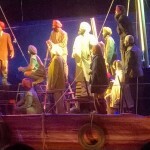 2013 – Professor Anne Murphy of the University of British Columbia in collaboration with the University’s theater department, used this play, along with the one by Sharon Pollock and one by Sadhu-Sukhwant, to produce a combined play on Komagata Maru incident. 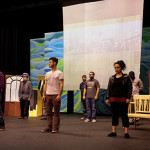 The resulting play was performed successfully at the UBC and in the Surrey Arts Center in May 2013. 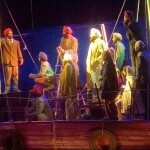 2013 – 2015: Renowned Punjabi director Kewal Dhaliwal of Manch-Rangmanch Amritsar performed the play at several places in Punjab. 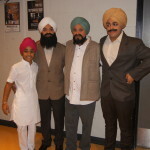 2014 – A new version (third edition) of the play was especially written for the Gurdip Arts Academy of Surrey. 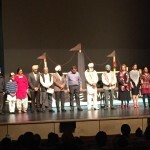 The Academy, under the direction of well known director Gurdip Bhullar, performed the play in several cities of British Columbia to enthusiastic audiences. 2014 – A large format book in English, A Journey With The Endless Eye, based on the play was published by Victoria’s Ekstasis Editioins Canada Ltd. 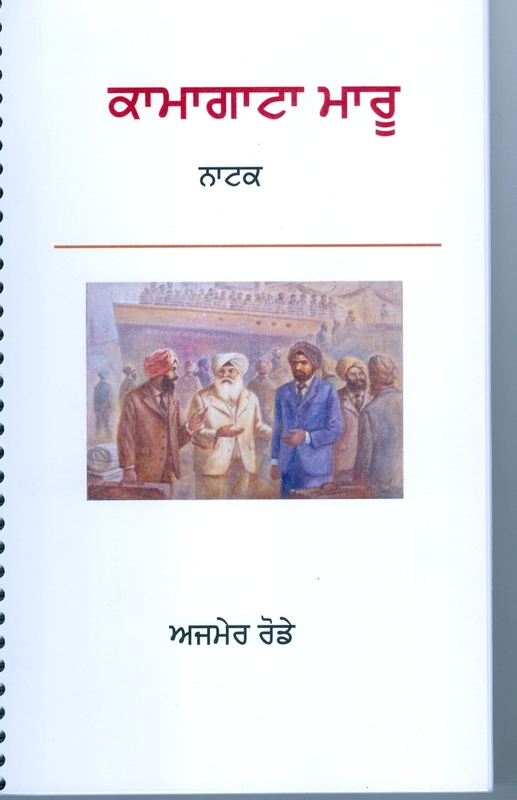 The book contains original oil paintings by Jarnail Singh and stories by Ajmer Rode. Thank you for giving me these precious few moments. This is a momentous ocassion and I would simply like to express my joy to be a part of it. And express my appreciation for those who put extra ordinary efforts to mount this exhibition of great imporance. This exhibition and our book The Journey With The Endless Eye are based on history but they are not history. They go beyond historical and journalistic documentation. 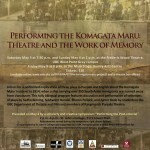 They express the emotions the suffering and solace of Komagata Maru passengers which are left out by history. That is why this exhibition is important to us. And it is a most befitting complement to the official Komagata Maru apology made today by The Hornourable Prime Minister Justin Trudeau in the House of Commons. For this exhibition and infact several other past and recent art initiatives we are grateful to Barj Dhahan who’s mind is blessed with multidimensional creativity. And we are grateful to our University President Dr. Roseann Runte who by supporting this exhibition has demonstrated that art is essential to the very existence of our society. We know we live in a modern world of internet, artificial intelligence and virtual reality. We have created a glitter outside but inside we are walking more and more in dark. It is the function of art to keep the candle burning in our insides. Hence the importance of this exhibition to the community and to the country. In the end we hope this exhibition will inspire others to support arts and literature and give due importance to them while commemorating historical happenings.